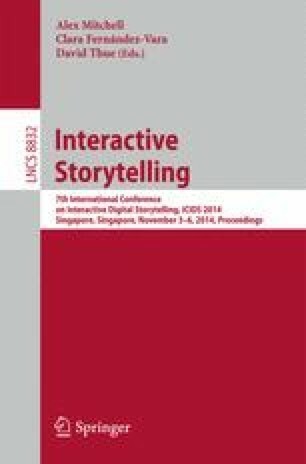 The visualization of the characters’ intentions in a drama is of great importance for scholars and professionals. The characters’ intentions provide the motivations for the actions performed in a drama, and support its interpretation. This paper presents an interactive ontology–driven tool for the visualization of a drama analysis based on the mapping between the characters’ actions and intentions, respectively. An automatic mapping establishes the correspondence between the actions, distributed on the linear timeline of the drama, and the intentions that motivate such actions, which form a forest of trees, one tree per character, spanning portions of the timeline. A tool provides a graphical representation of such correspondences and an immediate appraisal of the motivations of the actions in terms of tree projections. The system was tested on the analysis of a scene from Hamlet and has been employed in support of drama studies and didactics.